The short answer regarding when a person needs to secure health insurance through Obamacare is simple. Coverage should begin as soon as it is needed and available. All persons having insurance that meet the standards set forth in the Affordable Care Act, or have been denied coverage during the past because of prior health conditions can now secure health coverage. Obamacare was one of the accomplishments during the administration of President Barack Obama. 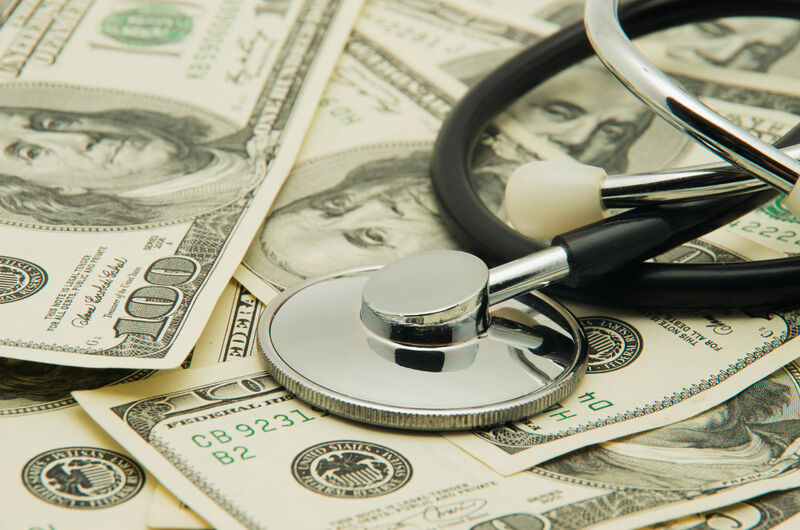 The program has received a considerable amount criticism, primarily from members of the Republican political party and many individuals who have chosen to live without health insurance. Health coverage through Obamacare is available to everyone who wants it. Those that do not want it may already have coverage through their employer, some type of association or have individual or family coverage for which they pay the full premium. 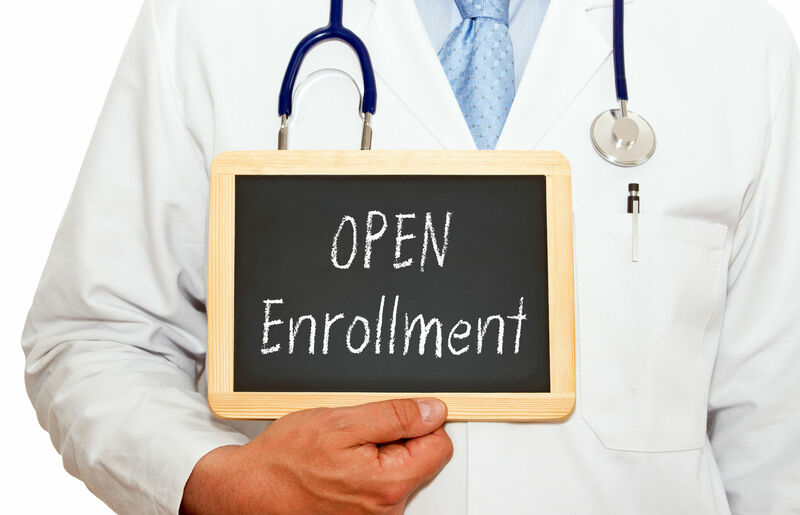 Obamacare isn’t always the right choice; enter your zip above to explore all your health insurance options today! Prior to the enactment of the ACA, many individuals could not secure hospitalization insurance because of pre-existing health conditions. Thus, a person in their 40s, who was diagnosed with high blood pressure in his 30s but is controlling it with medication and diet, could very likely be turned down for health insurance. Individuals with Medicare health care coverage, Medicaid, and other state or government programs, do not have to purchase Obamacare. Persons and families without private insurance, employer-provided insurance, government-provided insurance for the elderly, the disabled and other groups do not have to be covered by the Affordable Care Act. When a person uses insurance secured through the Affordable Care Act, they are not getting insurance managed by the government. Guidelines have been established through the Affordable Care Act. 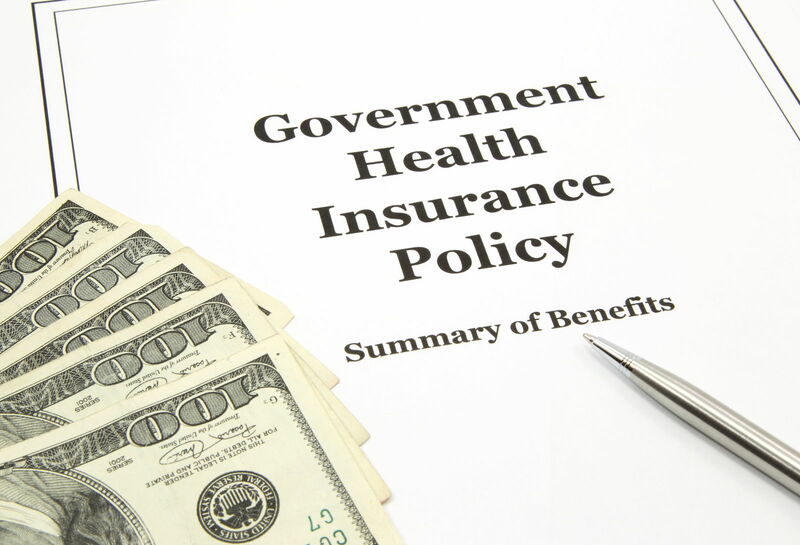 However, the administration of the policies is handled by private insurance companies. These insurance companies have joined exchanges, which can offer different levels of coverage. The family income will determine how much of a subsidy the federal government will provide. In the event a person or family does not qualify for subsidies, or simply do not care to use the Obamacare Excange, their options are available. Insurance can be purchased directly by the client from a participating insurance company. This method still allows the individual or family to receive the benefits provided by the ACA. 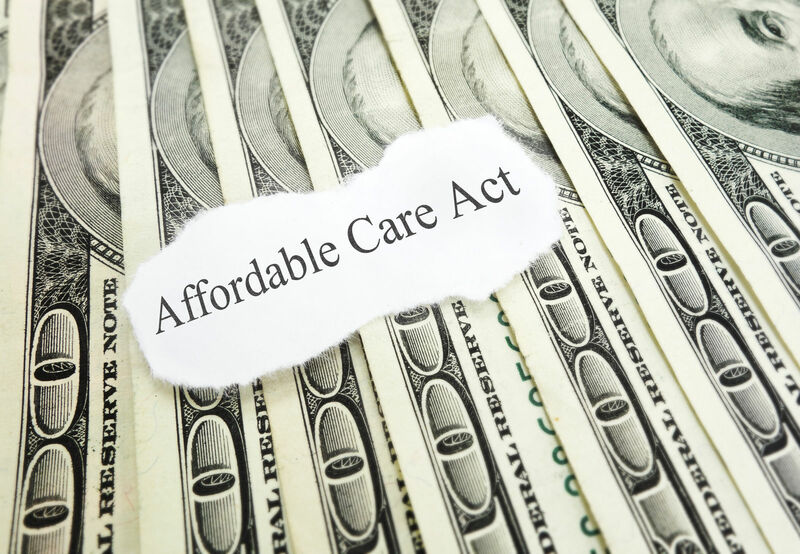 Regardless of the reason, if coverage outside of the exchange is desired, individuals and families still have access to ACA-qualified policies. However, those persons without any insurance or who do not meet the exceptions such as being incarcerated, are opposed to coverage for religious reasons and other exceptions included in the Affordable Care Act. Individuals who do not meet the criteria previously noted may be subject to a penalty that will be based on income and family size. Obamacare has drawn considerable criticism because of incorrect acquisitions made prior to the program being enacted. With the new administration in Washington D.C., termination or changes in the program may take place. President-elect Donald Trump stated during the campaign that he would seek to eliminate the ACA. However, since being elected, Mr. Trump has stated that he would be in favor of retaining two key provisions of the program. Prohibit insurance companies from denying individuals coverage because of pre-existing conditions. Continue to allow children to be dependent on the parents’ health insurance policy to age 26. The future of the Affordable Care Act may be in question for some period of time. It is unlikely that those having coverage or seeking coverage before Jan. 20, 2017, would have their policies canceled, since the individuals or families, the insurance companies, and the federal government have basically entered into a contract for securing health care coverage. 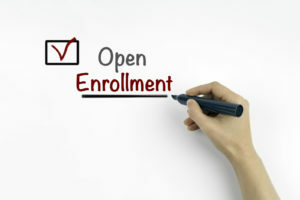 According to a report by the Motley Fool publication released in February in 2016, approximately 12.7 million people have signed up for coverage under the Affordable Care Act. The ACA or Obamacare has become a major political issue. However, there were complaints about what was available to people, particularly the pre-existing exclusion that most insurance companies were using. The ACA has proven to be a workable system. Whether it or something very similar will continue to be available has yet to be determined. It is likely that pre-existing conditions will no longer be available for denying health insurance and children can continued coverage under their parents’ health plan to age 26. Enter your zip below to find out how Obamacare plans measure up against private health insurance policies in your state.